Stylish interiors, high quality appointments plus a convenient walk to everywhere address, all combine to make this first floor apartment an affordable first home or lifestyle investment. 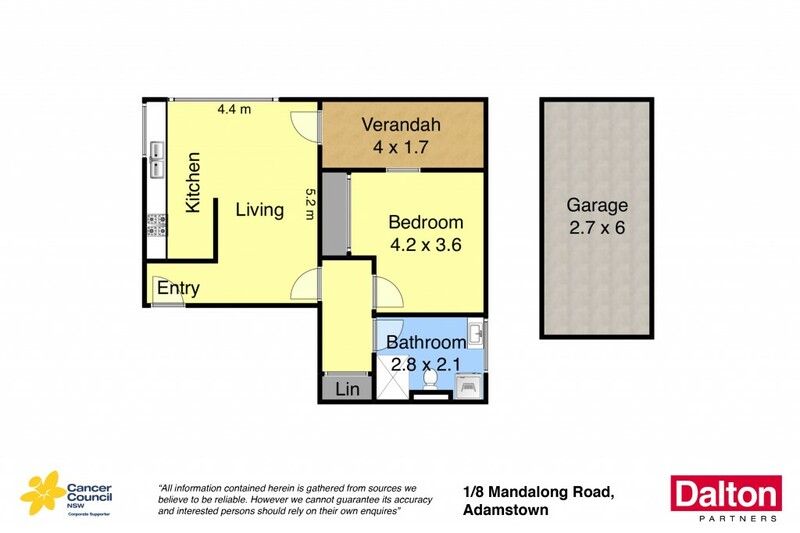 Ideally positioned only moments from Adamstown shopping strip, schools, parks, and transport. * Stunning up to minute decor with light bright interiors. * Stylish new kitchen with stone bench top and gas cooking. * Generous lock up garaging with ample storage space. * Furniture, white-goods and accessories available.